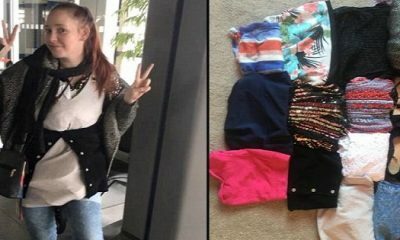 In the Philippines, not a lot of people and business establishments know that there are service dogs that a number of people with certain medical conditions might need. 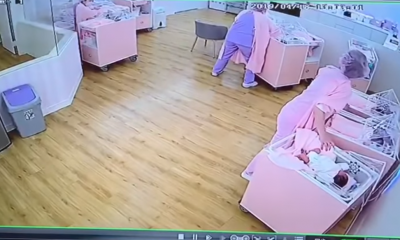 While many are aware of service dogs for blind people, not a lot are aware that there are also dogs trained to detect the onset of symptoms of certain medical conditions to save the patient’s life. There are also dogs that provide emotional support. 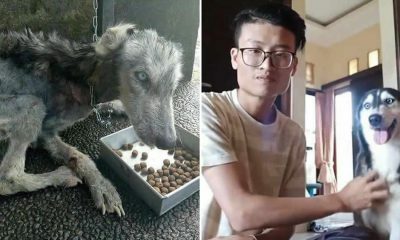 Recently, one grateful passenger shared photos of his emotional support dog on board a Philippine Airlines (PAL) flight. 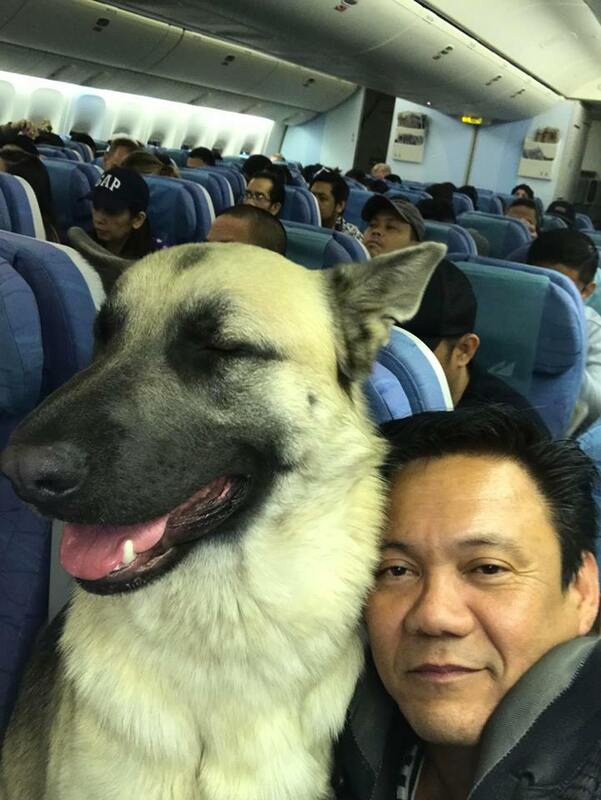 Franz Antazo Mijares Jr.‎ posted a number of photos on Facebook page DOG OWNERS PHILIPPINES, showing his dog on board a plane. 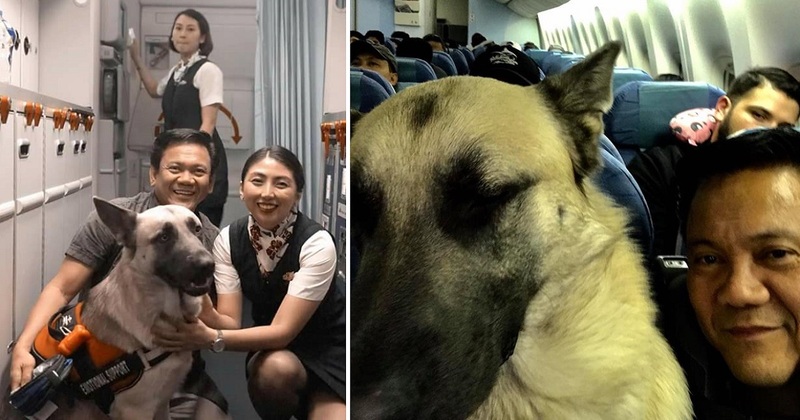 The post surprised a lot of netizens who thought that this was just some random rich man that the airline was trying to please by allowing to bring his pet dog on the flight. 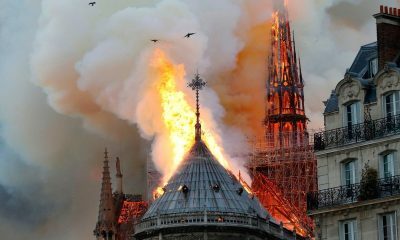 After all, such occurrences are not really rare in the country. 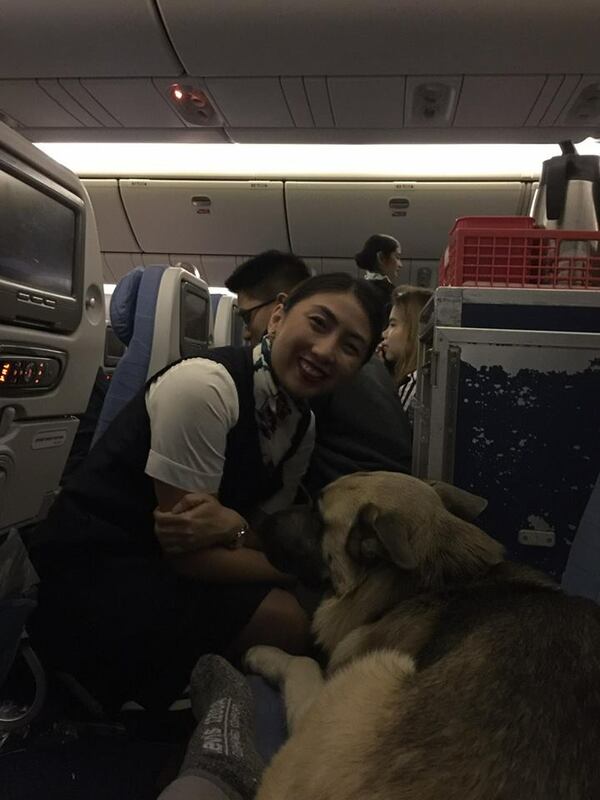 “Not hating on the dog, but they better have a good explanation having that dog on flight?” one netizen commented. 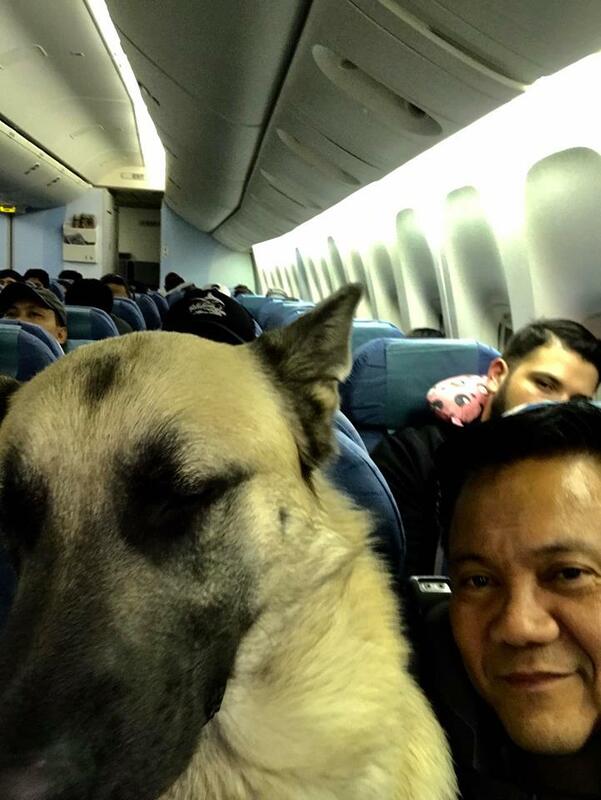 But it turned out that the dog, named Ivan, was on the plane for a legit reason – he is an emotional support dog for Mijares. 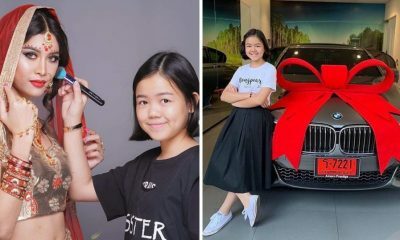 Because the post offered no explanation, other netizens jumped in to answer in behalf of Mijares. 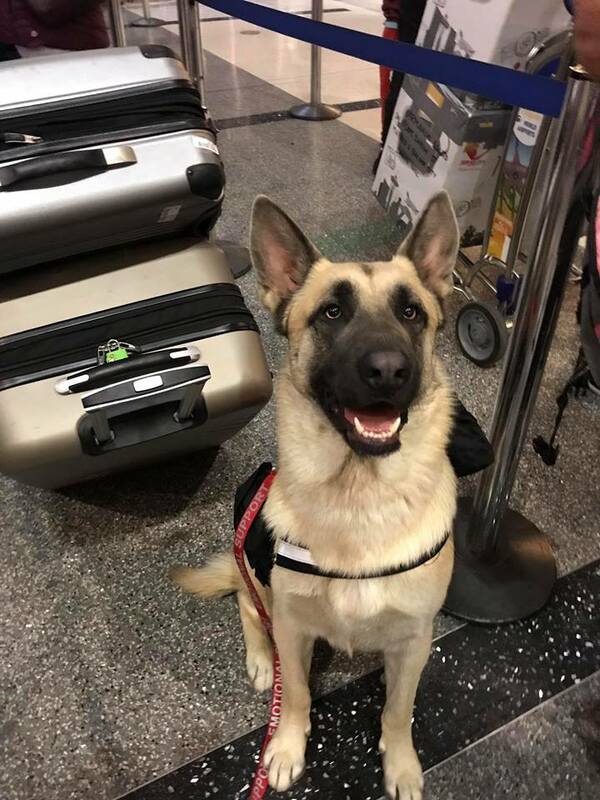 Support dogs are allowed on planes as long as they have proper documents to prove that they are really support dogs that the traveling owner needs. 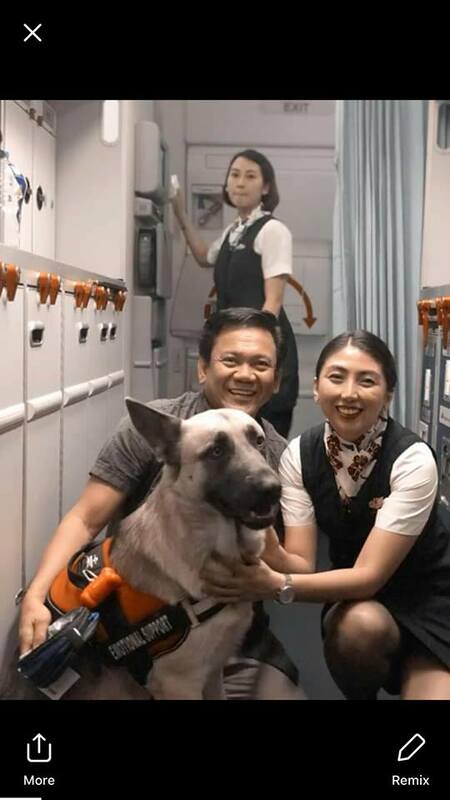 A number of netizens commented that bringing a support dog on the plane is not as easy as putting a harness with ‘Support Dog’ on the animal. One needs to bring supporting papers, including a health certificate from the vet and a letter from your psychologist specifically stating that you need the dog for support.